There are moments in our lives which happen once and those are meant to be captured. 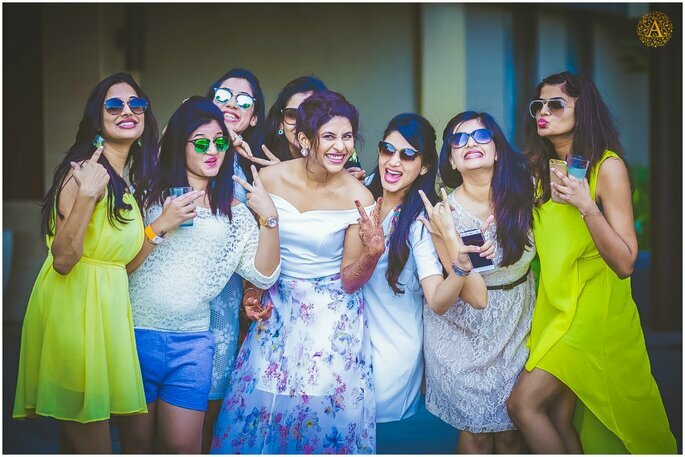 Your wedding is that one moment and you should go with these top photographers if you are in Pune. The wedding is a most precious day not only for bride and groom but it is also a very special day for the family as well as friends. 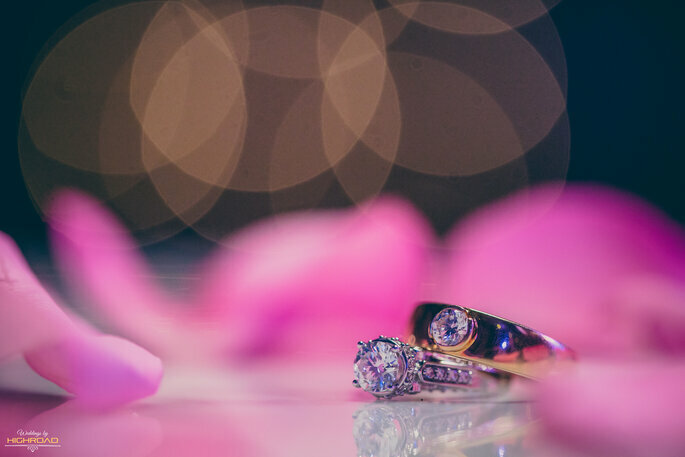 Wedding day creates so many wonderful memories in your life and wedding photographer captures the best moments of your life during your wedding ceremonies. 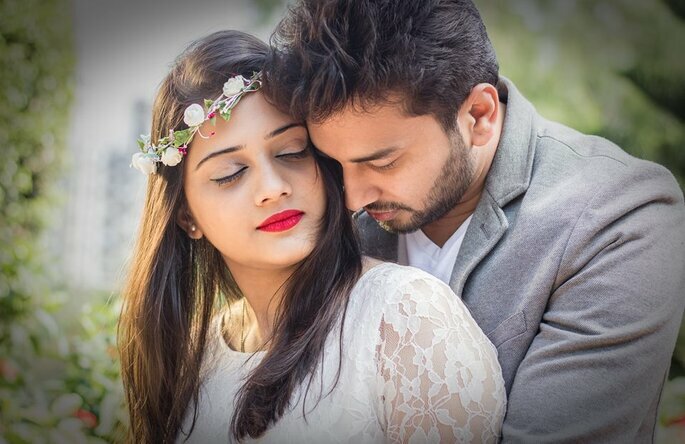 Here are the handpicked wedding photographers in Pune, who captures the best and unforgettable moments of your life which makes your memories alive! Have a look! 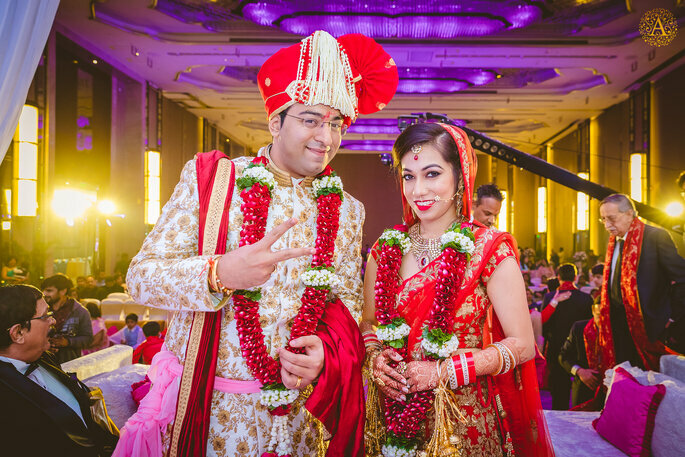 Candid Wedding Photographer – Sourav Kumar Das is an Engineer by profession and a photographer by heart is how he would introduce himself. 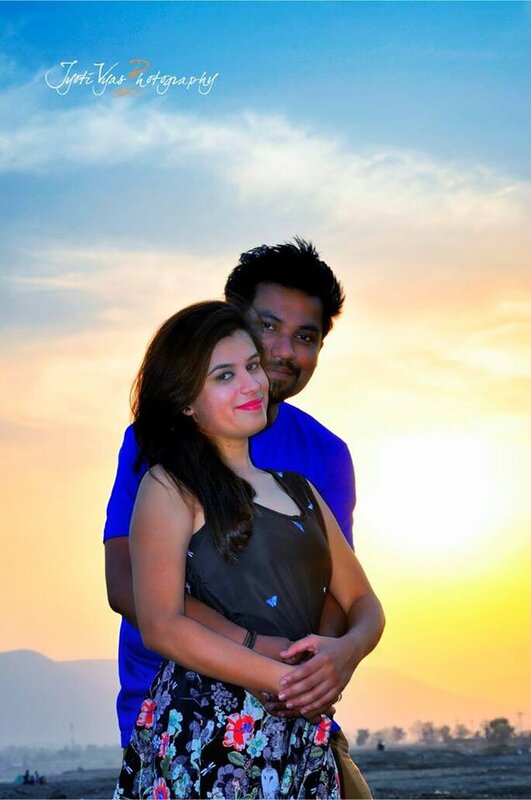 Sourav has been pursuing professional photography since 2009, and what keeps him going is the everlasting thirst to do more with the special moments a person entrusts a photographer with. 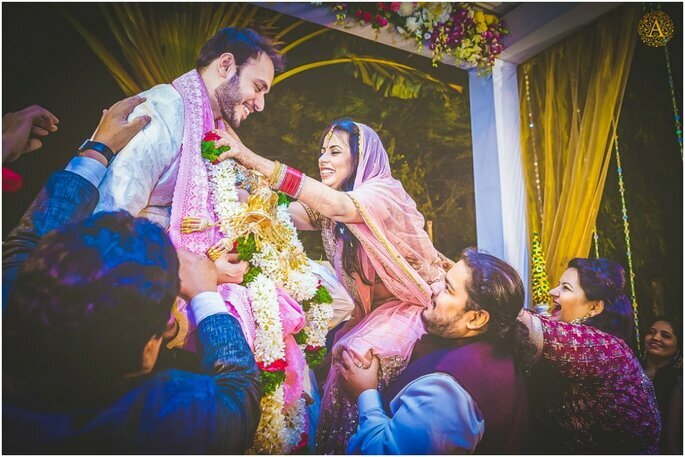 Moments Of Togetherness cover nature, candid moments, live concerts, but for him, the most rewarding part of being a Photographer is covering Weddings, moments which amplify love, trust, and innocence. 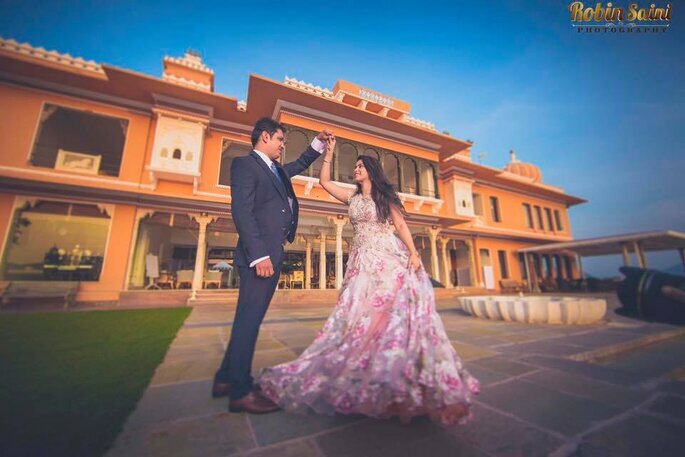 He is also a member of one of the most sought after Professional Candid Wedding Photographers group in the world named ‘Fearless Photographers’, which again emphasizes that you can trust all the special moments of your life onto him and then re-live those moments again via his Viewfinder. 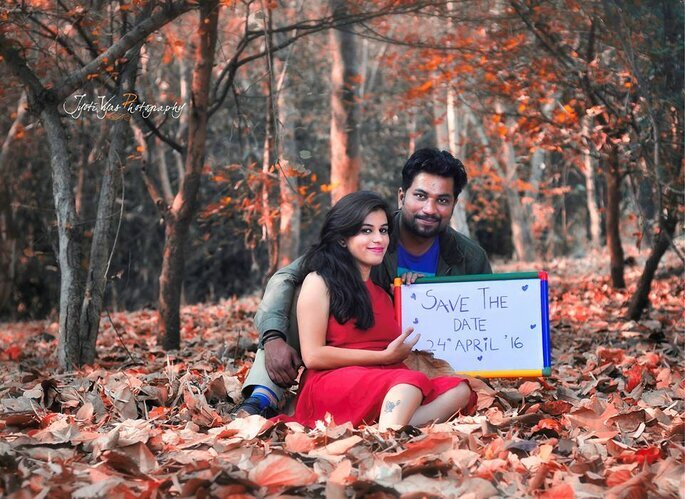 Get your special moments captured by Sourav Kumar Das! 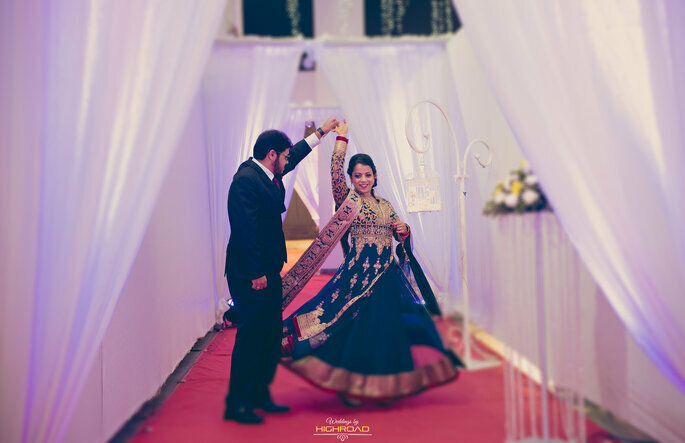 AM Photography is a Contemporary Wedding Photography Company started in 2011 by Husband-Wife duo, Anshum & Sarita Mandore. Both, Sarita and Anshum came from diverse professional backgrounds in Marketing & HR and several years of Industry experience. 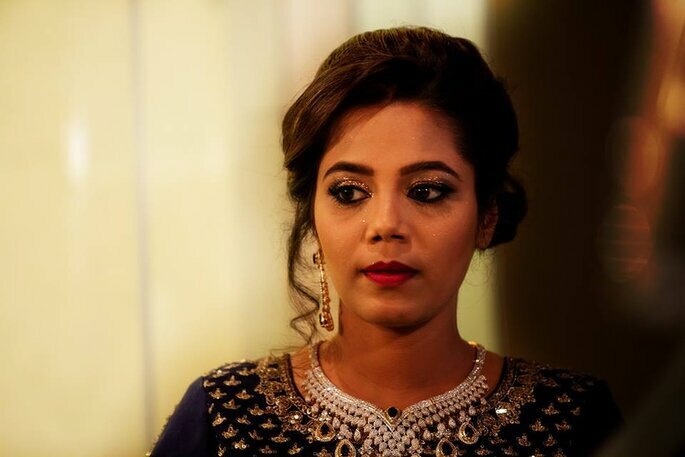 This wedding photography venture was born purely out of a passion they both share for image-making and a flair for capturing the most decisive, pure and beautiful moments within a given time-span. Their photographs tend to truly tell a story of the event in as unadulterated and artistic a manner as possible. 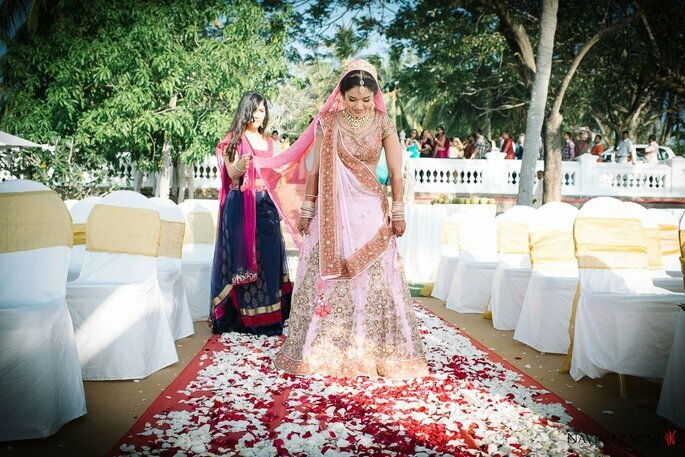 Headquartered at Pune and with a small Marketing Office also in Mumbai, over the last 4+ years AM Photography has had the privilege of having covered over 300 weddings across the length & breadth of the country, limited not just to the Metros and popular wedding destinations such as Udaipur, Jaipur & Goa but also to far-flung locations like Siliguri, Guwhati, Vizag & more. 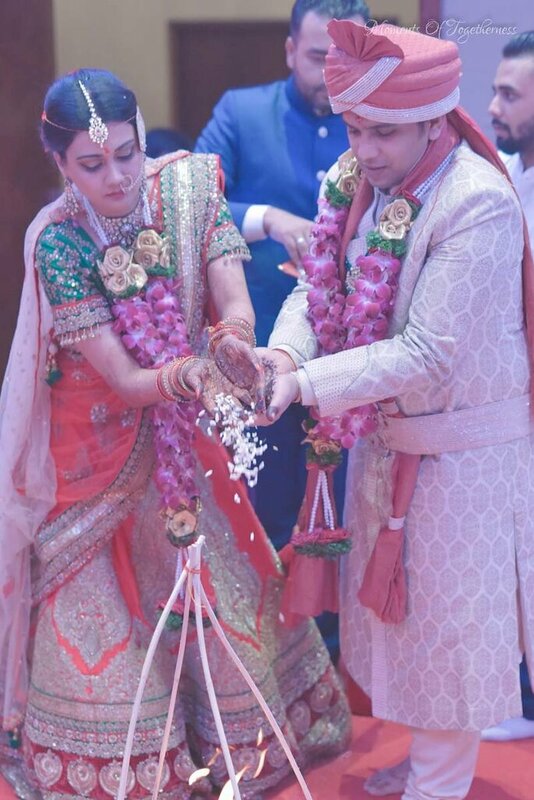 They have also covered almost all possible styles of weddings across religions, castes, sub-castes and even simple little events such as court / registered weddings. 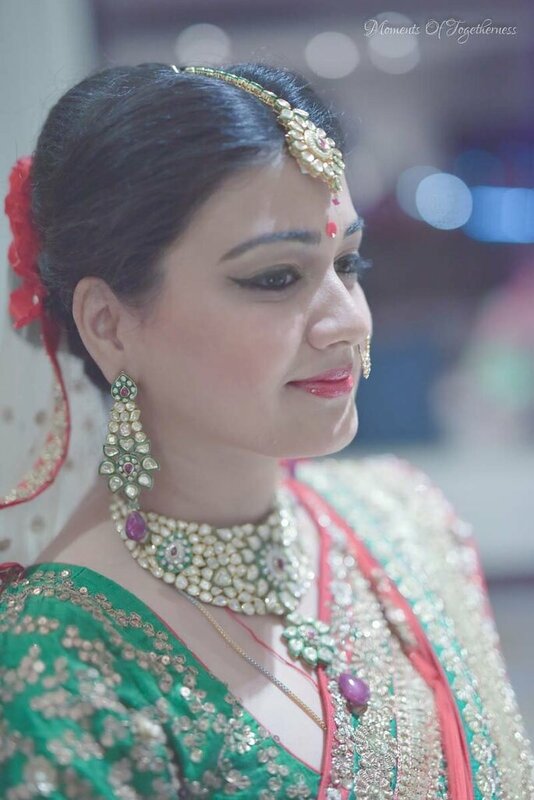 Navdeep Soni photography is a team of experienced candid wedding photographers in Pune covering both intimate as well as destination weddings. 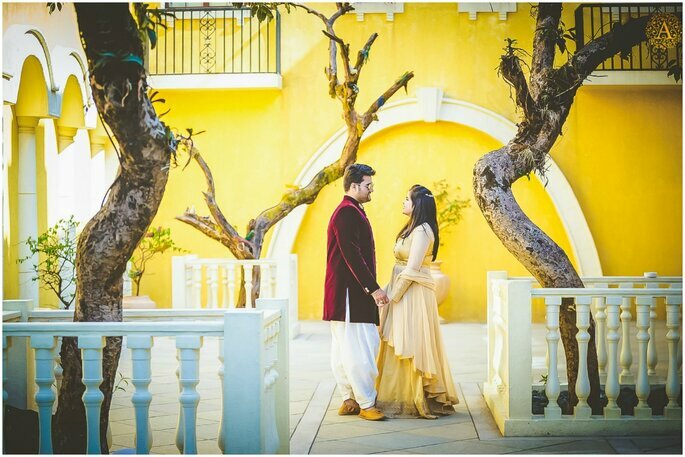 Since inception, Navdeep Soni has traveled and shot a spectrum of candid weddings shoots ranging from designer weddings in Mumbai, extravagant Punjabi affair in Delhi, elegant Telegu wedding in Hyderabad, Tamil Brahmin weddings in Chennai or destinations wedding in exotic locations at Bangalore, Goa, Jaipur, and Udaipur. 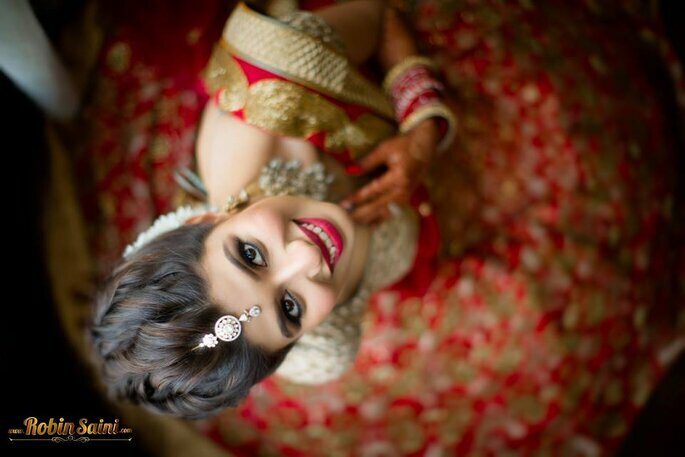 Navdeep Soni is a little offbeat contemporary candid wedding photographer and loves the softer and romantic side of the Indian weddings. 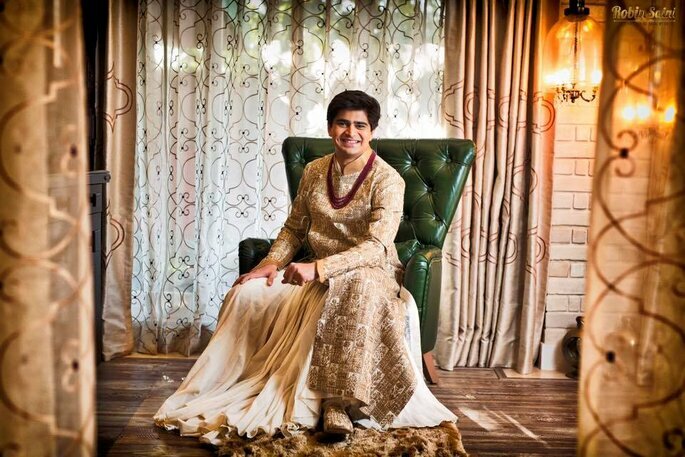 Over the years Navdeep Soni has built a team of photographers that delivers the right mix of emotions, fashion, and photojournalism in the wedding pictures. 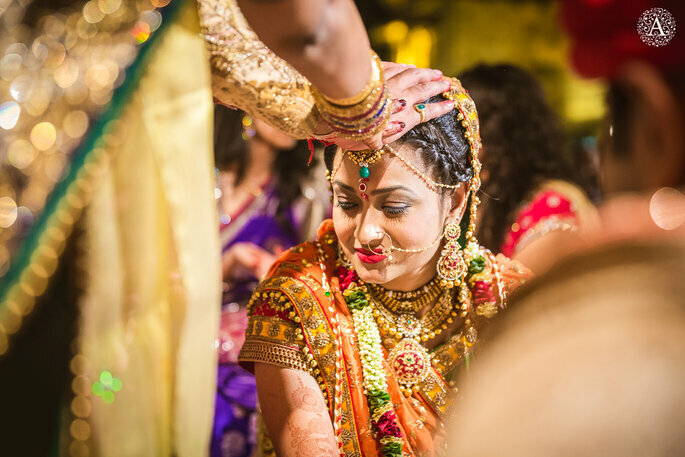 Candid photography has become a hot favorite of today’s wedding couples. Every wedding is unique; every couple has their own chemistry. Amour Affairs watch the stories magnificent in their glory, the unravelling in front of them and serenely capture the breathtaking moments. They capture genuine emotions and spectacular points of view, pictures that go beyond being just pretty, they are meaningful and priceless. They crave the stolen moments of life like the loving glances, soft kisses, shared laughter and joyful tears, in short, the relationships between people. 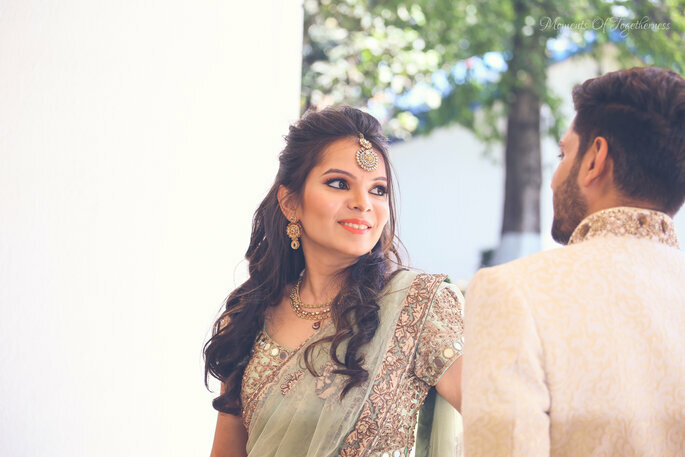 The story of the union of the families, the spicy drama of the spiffy new outfit, that nanosecond before an expression lights up the groom’s face – they live for all of this! Even though their style is simple their images speak volumes about their subjects, who they are as a person, the relationships they share and the subtle nuances of daily life. 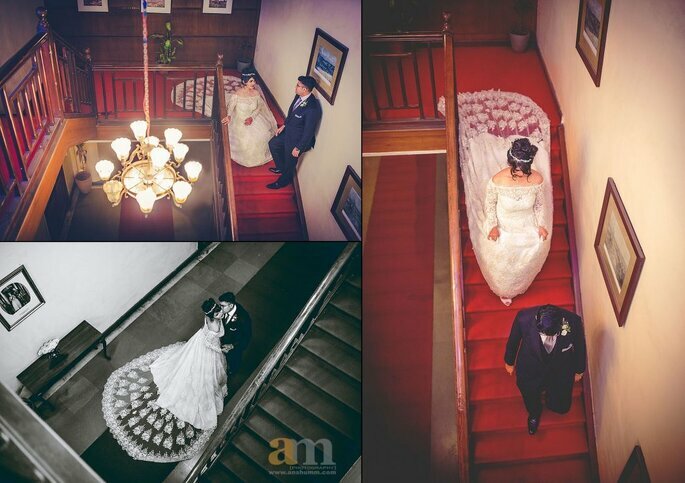 Amour Affairs are an assortment of globally minded photographers and film-makers who infuse their work with a distinguished contemporary approach to wedding photography. With backgrounds in fine arts, each artist captures the occasion with a unique sensitivity to form, light and style, irrespective of the location. 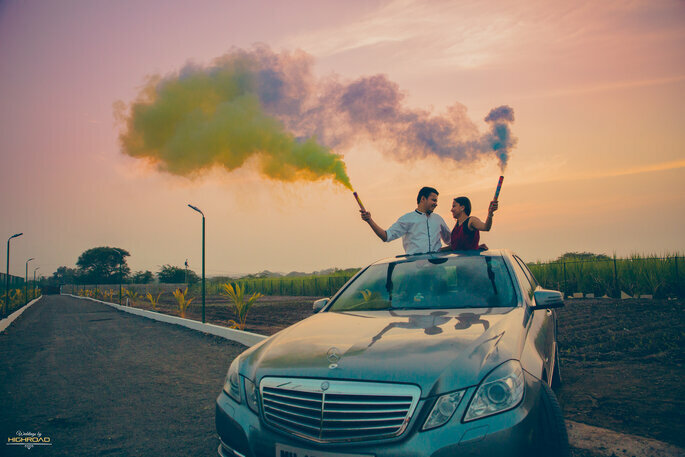 They are expert at Candid pre-wedding shoots, Candid wedding photography, High-end wedding movies, Exotic location shoots, Contemporary wedding photography, Conceptual photography, Destination weddings, NRI Weddings, Maternity Shoot and Proposal Photographing and Filming. In a short span of 7 years, they have evolved as a photography brand that treasures its signature style of fresh and compelling imagery for couples and their incredible families. Weddings by Highroad is a team of creative spirited people, here to cover all your important life events. 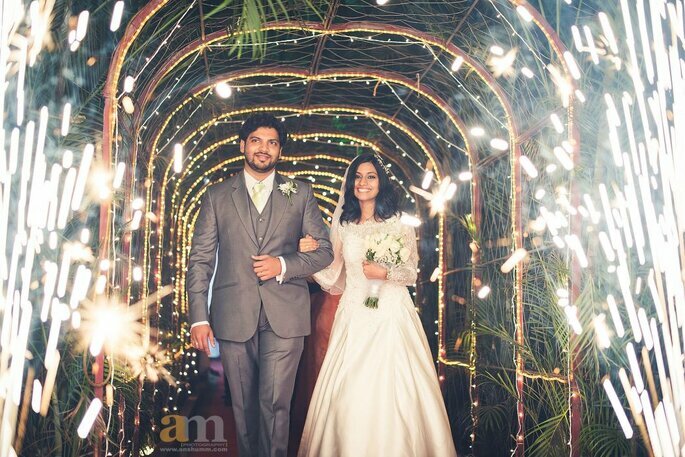 Right from a casual couple shots to big fat weddings, they will make sure that they do what they are best at ‘Capturing memories of a lifetime’. Weddings by Highroad approach to covering weddings is very distinct yet creative. Attention to details while not missing out on the bigger picture is the mantra. 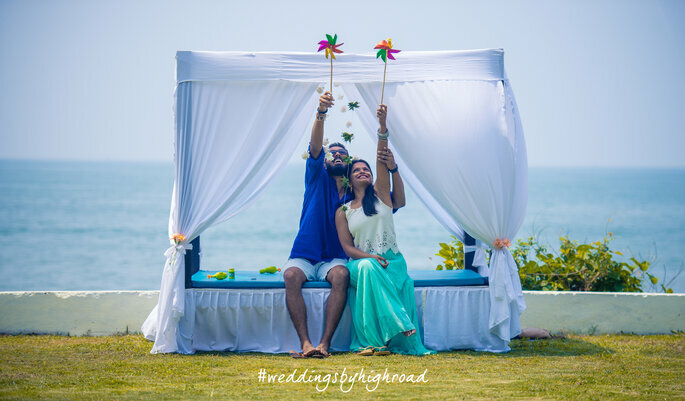 Make your wedding memories live with Weddings by Highroad. 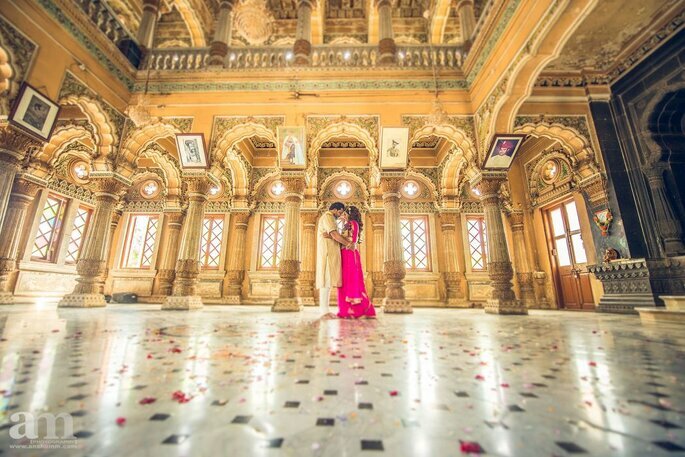 Jyoti Vyas is a professional photographer with 10 years of experience, based out in Pune, India. Jyoti Vyas Photography undertakes photography assignments across the world. Jyoti Vyas Photography is specialized in Kids/ Children photography, Life Style and Candid Photography, which includes portfolios, Pre – wedding, Wedding, Post – wedding, Concert photography, Newborn, Infant, Children, Fashion and Portrait photography but open to sufficiently interesting and challenging assignments in other genres as well. 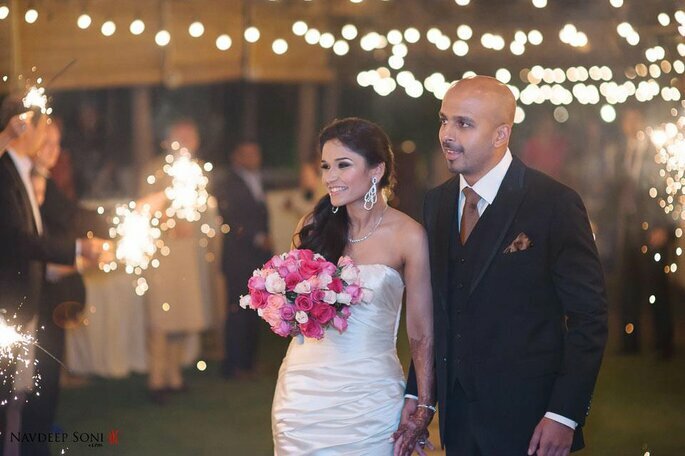 Contemporary lifestyle destination wedding photographers obsessed with stunning visuals. 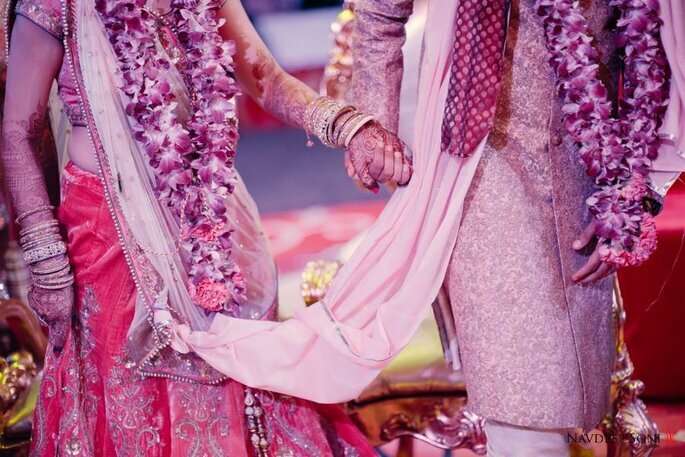 Wedding day is dream day of your life so make it unforgettable! Lensight Photography likes to keep things really simple, the firm believer of less is more…they just adore crafting stunning visuals be it luxury weddings…food…portraits. Lensight Photography is a team of passionate individuals, collectively determined to build a great body of work in wedding genre….let Lensight photography capture your special wedding moments alive. 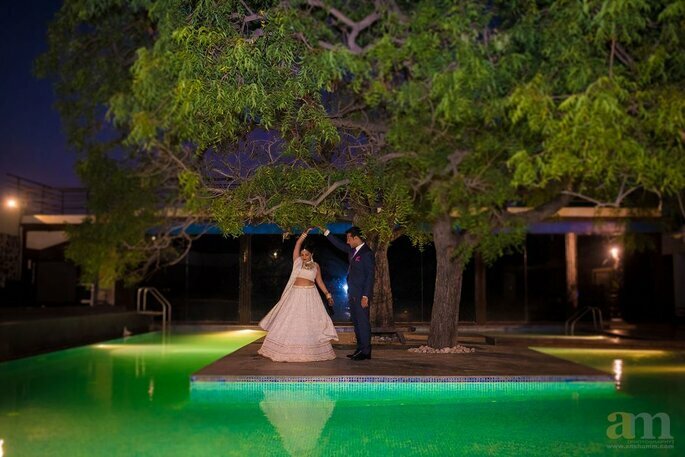 Choose the best wedding photographer because these photographs will be going to stay with you for lifelong. So celebrate your special wedding moments with your special ones!